The earthquake, tsunami and subsequent nuclear crisis that struck Japan in March 2011 is rightfully known as the country’s own 9.11. It significantly reshaped the country’s politics, energy policy, civil society, media, corporate governance, and agriculture, and the consequences are still playing out. It left 20,000 dead and many survivors suffering in flimsy and rotting temporary homes, highlighting the government’s callous indifference towards the provinces—just like Hurricane Katrina in the United States. It also magnified Japan’s labour shortages and worker abuses. I was part of a investigative team at Reuters that followed the money trail to reveal that the yakuza were deeply enmeshed in the Fukushima clean-up, with some indebted laborers living in modern-day slavery conditions. One of the reports we published prompted the Japanese government to announce it would double “hazard pay” to workers. 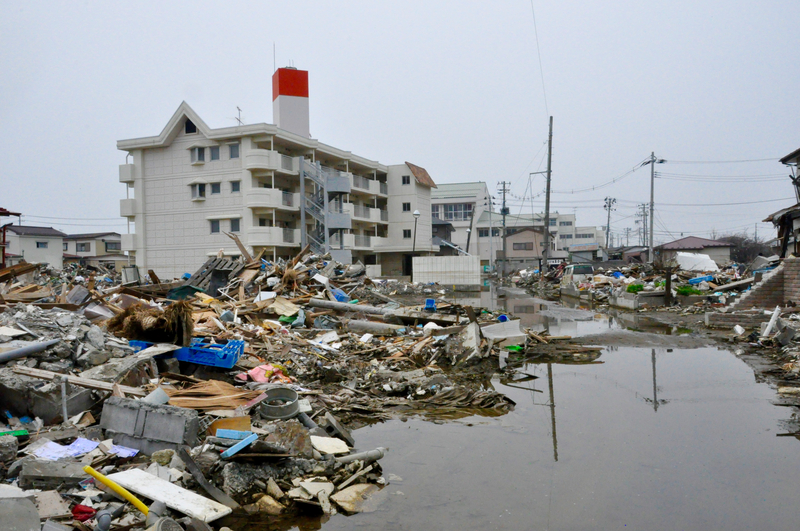 Below are some of my articles about the aftermath of the tsunami and the meltdown at the Fukushima nuclear power plant. 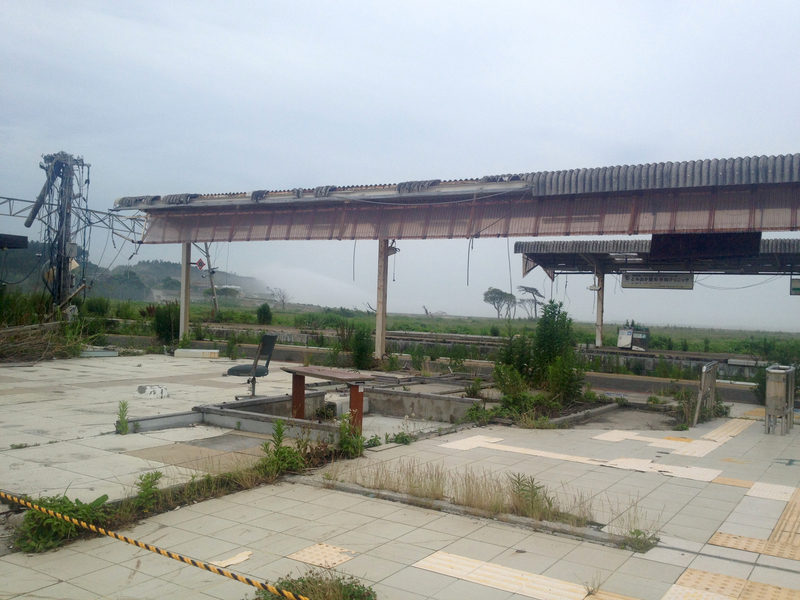 Tomioka train station in Fukushima after the tsunami. “In many areas, radiation remains well above targeted levels because of bureaucratic delays and ineffective work on the ground. As a result, some experts fears the $15 billion allocated to the scheme so far will be largely squandered. “With wages flat and workers scarce, labor brokers have stepped into the gap, recruiting people whose lives have reached a dead end or who have trouble finding a job outside the disaster zone. “Ito is concerned that the government’s strategy for dealing with the radiation–wide-scale decontamination of the affected area—is illogical and a waste of money. After all, he argues, how can they clean the forests, the trees and the rivers?